TV stars Ben McKenzie (The O.C.) and Morena Baccarin (Firefly) met on the set of Fox’s hit superhero show Gotham back in 2015. Baccarin just finalized her divorced from American film producer and director Austin Chick. 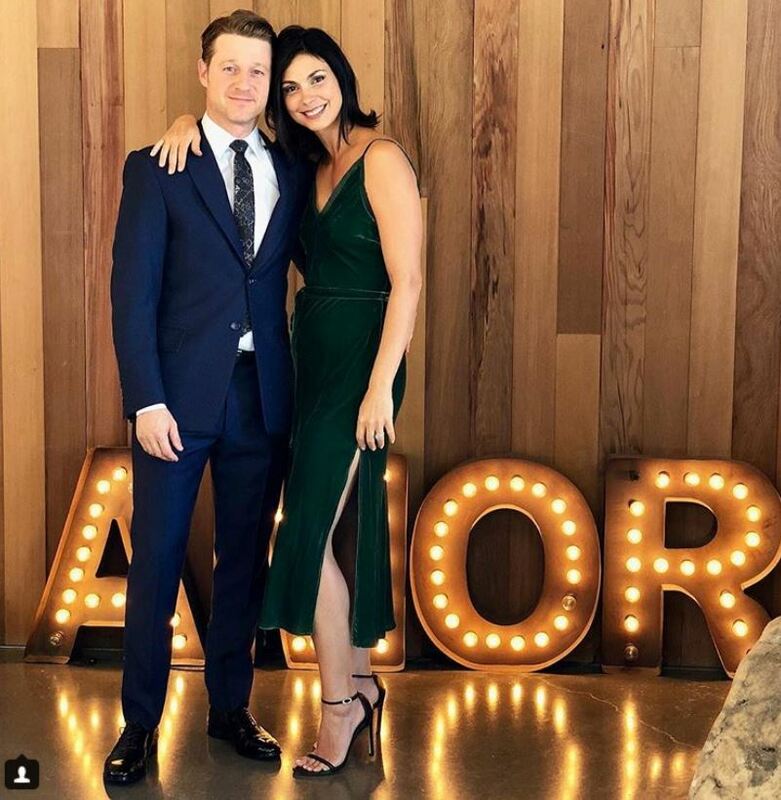 The two announced their marriage with a lovely-twist – Baccarin is pregnant with their child. The couple gave birth to their first daughter, Frances Laiz Setta Schenkkan, on March 2, 2016. They married on June 2, 2017, which was also Morena’s 38th birthday, In a private ceremony that was held at the Brooklyn Botanical Gardens, New York. Created a new music-genre called Cholo Goth. 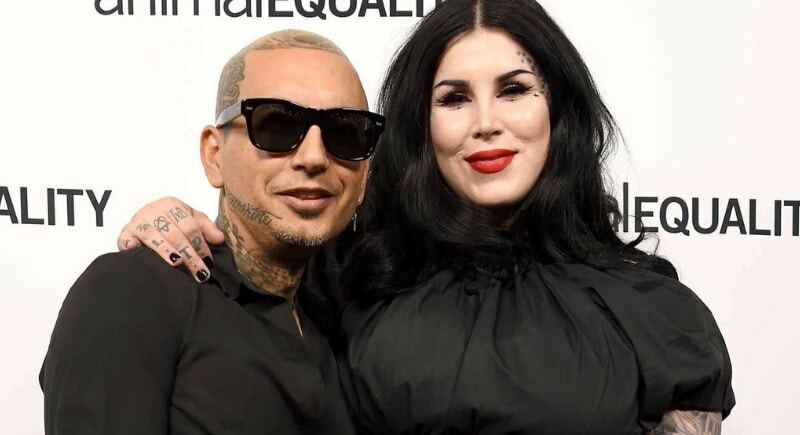 The coolest and darkest celeb couple got married recently in a private ceremony held on February 2018. The secrecy of their marriage held on for a short while after Kat posted a beautiful photo of their tattooed hands on Instagram, and what do you know, they both wore wedding rings! And if that’s not exciting enough for you, on May 8, 2018, Kat announced via Twitter that she and her husband were expecting their first child, a boy who will be named Leafar, congratulations to the happy couple!